Quatuor Mosaïques | Kirshbaum Associates Inc.
Quatuor Mosaïques is the most prominent period-instrument quartet performing today. 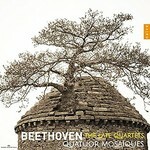 In celebration of thier 30th anniversary, Quatuor Mosaïques have recorded one of the monuments of chamber music: the last five quartets of Beethoven. 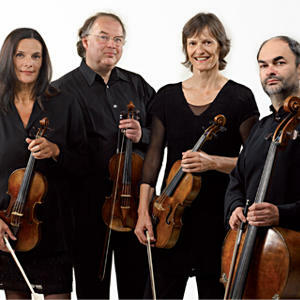 "The Quatuor Mosaïques offers the best experience that one could hope to have at a string quartet concert. Its members have played together for more than 25 years, so they understand the medium deeply. 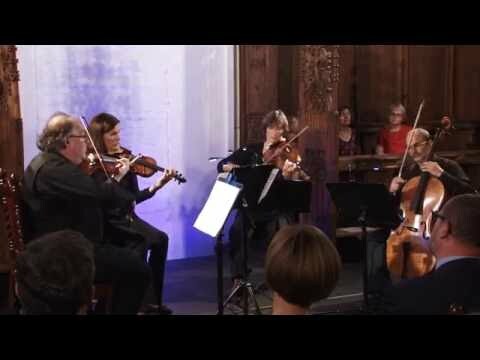 Their programming provided a satisfying overview of one of the more expressive periods in history of quartets, and their masterful technique on period strings allowed tiny details to bubble up to the surface that might be lost in other groups' performances. This ensemble delivered, with obvious élan, exactly what its name promised."